Paul Williams is one of Ireland’s best known crime journalists and authors who has investigated and broken many of the major crime stories of the past 30 years. His courageous investigative work and outspoken views has made him a household name and earned multiple awards, but at a considerable personal price: he and his family have lived for several years under full-time armed police protection. Paul is the author of ten best selling books including his first, The General, which inspired the award-winning movie of the same name directed by John Boorman. He has also researched, written and presented a number of major factual TV crime series for Virgin Media and RTE. Paul regularly contributes as an expert commentator on issues relating to crime and society on TV and radio both at home and internationally. 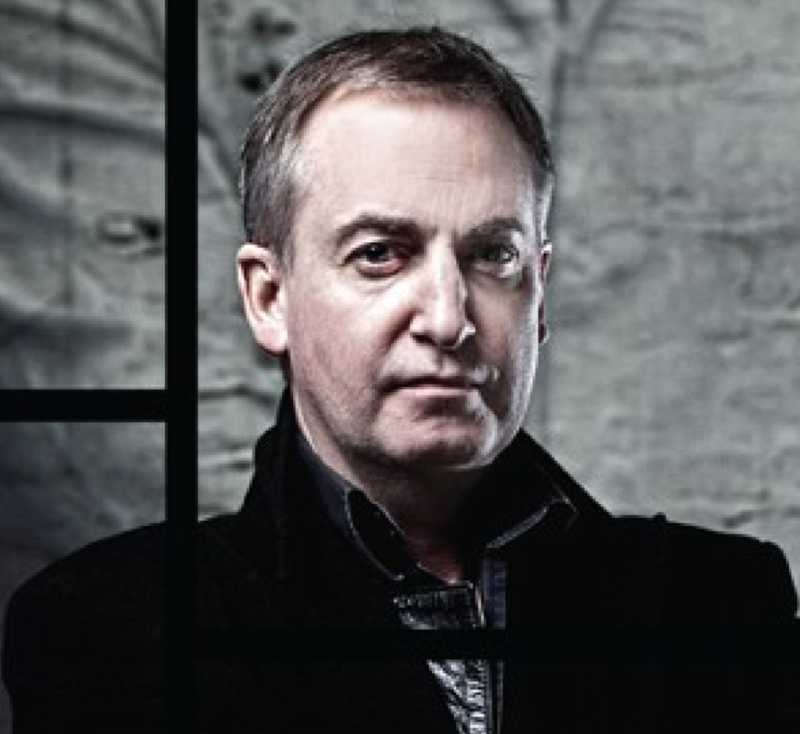 Until recently Paul co-hosted the Newstalk Breakfast Show and last year he researched and presented a special one-hour documentary on the international drug trade for the BBC World Service. In 2013 he won a string of awards for his Anglo Tapes Investigation in the Irish Independent which exposed what was really happening behind the scenes in one of the country’s most toxic banks in the lead up to the economic collapse and in 2015 he spearheaded a hugely successful nationwide campaign which exposed the true extent of rural crime. Paul holds an MA (Hons) in Criminology and is also the recipient of the Department of Justice award for outstanding academic achievement for his research work. Paul is a sought after MC and Chairperson as well as speaker on general topics around the issue of crime and also the background to the major stories he has covered through his career. Paul also gives educational talks and lectures on areas related to crime, fraud and money laundering to corporate bodies and continuous professional development courses. To book Paul for your event, contact Front Row Speakers on +353 1 485 3991 or email welcome@frontrowspeakers.com.